Kanopy has partnered with libraries around the world to offer free streams of classic movies. Although Netflix continues to dominate the space, there are multiple options for streaming services online. Most of them have quality films, TV shows, and original programming. Even if you watch a lot of television, it’s easy now to “cut the cord” and move to an entirely online streaming model. The problem is that subscribing to so many services, each of which charges up to $10 per month, adds up quickly. 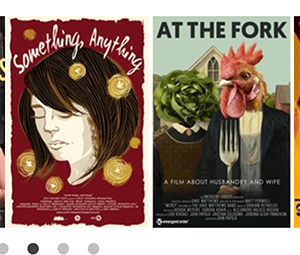 Kanopy, thankfully, is a free alternative to the online streaming services. 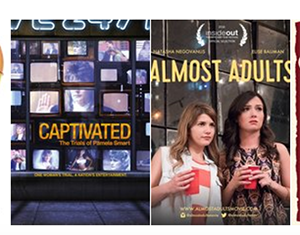 Unlike SnagFilms or TubiTV, there’s no catch. You don’t have to watch ads before your content is available. The movies, most of them classic, are entirely available for your streaming pleasure. Well, there is one sort of catch. 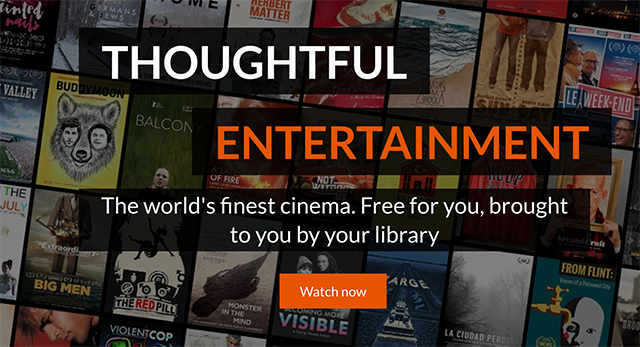 Kanopy is only available to people with a library card, though the service spans globally. Each library has a slightly different catalogue of movies, but there are hundreds of new movies added each month. 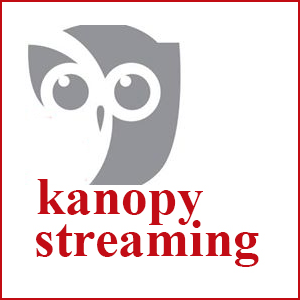 Kanopy works on multiple devices, and has apps on Apple, Android, and Roku. The site is a smart step towards moving libraries into the future. Most libraries usually have outdated technology, and while many offer free VHSs or DVDs, the average person doesn’t even own those players anymore. You won’t find the latest Netflix shows on Kanopy, but you will find enough classic cinema to keep you occupied for a while.